Home security systems play an integral role in keeping homes safe day in and day out. In recent years, different types of home security systems have become increasingly popular among homeowners that seek to prioritize their security, and it is not hard to understand why. There was a time when dogs were the best security alarms available, and when alarms were a luxury good. Nowadays, home security systems are attainable to the average homeowner, and they work swimmingly to ensure that everyone is being kept safe. 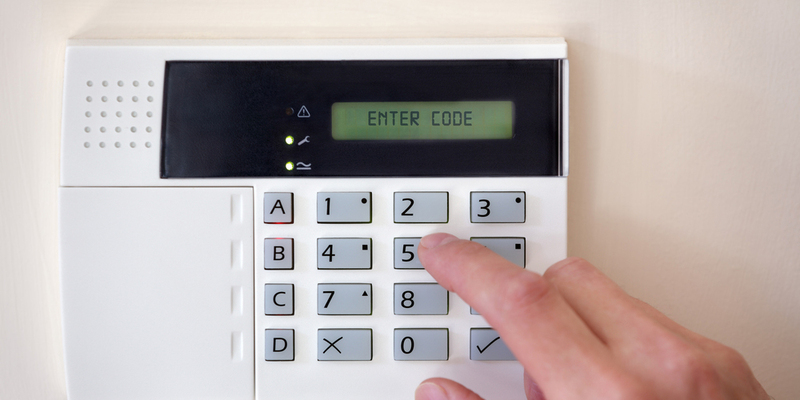 There are several different types of alarm systems that homeowners have access too. Most of these systems have their own specifications, but they are each tailored to making sure that your home is being kept as secure as possible. In this post, we will be paying attention to monitored security systems and the benefits that they give homeowners who are looking for maximized security in their homes. Monitored home systems work in conjunction with alarm system providers who are constantly monitoring the state of your home security via a video feed, or by being notified by an alarm when it is tripped. The major benefit of using a monitored security system is having an extra pair of eyes looking out for you and your family’s safety. There are many people who wonder exactly how these monitored systems work, luckily for them, the purpose of this post is to show you just how monitored home security systems work to make sure that your home is being kept safe from criminals at all times. Good question! There are many components that come together in order for a monitored security system to work efficiently. These components are split between the parts that are set up in the home and the parts that are set up in the monitoring companies office. The basic concept behind a monitored system lies in the transmission of data between your home and your security provider. In order for this process to be carried out, your home security system has to make use of several integral parts that will make the entire process much more streamlined. The main ingredient is the central control panel and this is the component, which the general public is most used to seeing when anyone is talking about a security system. The control panel is like the motherboard of your security system. It allows you to control the other facets of the system while also giving you the ability to arm or disarm it. In addition to this, your control panel is responsible for relaying the status of your alarm system to the monitoring company so that they know the appropriate action to take. The control panel works in conjunction with surveillance cameras, motion detectors, smart locks, smoke detectors and door and window sensors. Each of these pieces of your alarm system is constantly feeding data to your control panel which gives it the ability to effectively monitor every inch of your home. Surveillance cameras work effectively and give homeowners an extra set of eyes around their home. These cameras either come as wired or wireless cameras that are either IP or Analog. Each of these cameras is capable of being integrated with a home security system. They also give homeowners the option of remotely accessing the video feed in case they need to check up on the state of their home while they are away. As cool as surveillance cameras can be, it is also equally important to make sure that homeowners understand what goes into owning a security camera. Motion sensors and detectors come in handy because they alert homeowners to the presence of any intruder before they can get too far. The same concept applies to window and door sensors. These sensors are extremely important to have, and they work even better when they are part of an integrated system. Door and window sensors are some of the oldest known security devices, and they have been used for ages (they have a history just as extensive as padlocks). The only thing that has changed is that they now operate with new and improved technology. Many of these sensors employ the use of a reed switch and a magnet, which come together to form a closed circuit. A closed circuit allows for the free flow of electricity from a power source. If the magnet and the reed switch are separated while the circuit is closed (and the circuit switch is on), then the sensor will relay the information to your control panel. This will then relay that information to you and to your monitoring service. This creates an umbrella of protection around every corner of your home. How Does It Keep You Safe? It is important for people to realize that safety is, and always will be, a time sensitive matter. This is why response times have such a huge role to play in just how effective safety protocols are, and this does not just apply to the home. If you take a look at institutions like law enforcement or health care facilities, you will realize that time plays a huge factor in the way things pan out. A five-second delay could very well be the deciding factor on whether someone gets to live or not. The interconnectedness between time and safety has been the driving force in the home security industry for years, and this is the same concept that fuels monitored home security systems. If breaches in your home are caught and relayed in real time, it puts you ahead of the curve and gives you the upper hand in a situation that would normally overwhelm you, or take you by surprise. Monitored systems cover, almost, every inch of your home and they work effectively well to keep you safe. There are essentially two types of monitored systems; 3rd party monitored systems and self-monitored systems (DIY). A 3rd party monitored system gives homeowners the comfort of knowing that there will always be someone watching over them and keeping them secure. On the other hand, self-monitored systems cut out the middle man and put homeowners in charge of their own security by streamlining the notification and alert process. Third party monitoring affords homeowners security even when they are not at home to respond to an alert on their control panel. This comes in handy when homeowners are away on vacation, or away from their homes for extended periods of time. 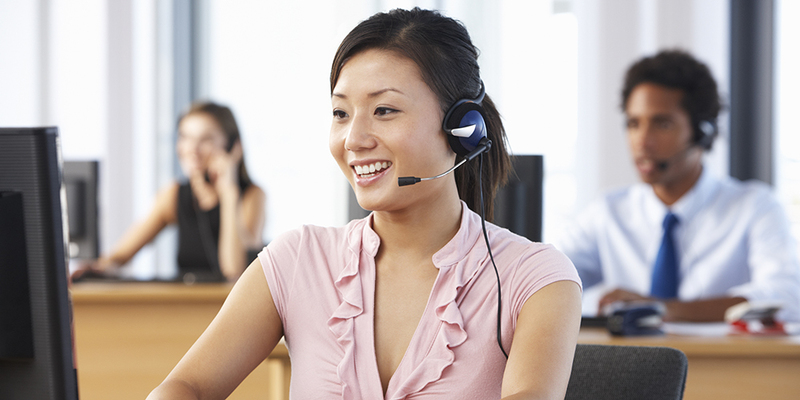 Most of the monitored alarm systems will attempt to notify you once the alarm has been triggered. If you do not respond to them reaching out, they proceed to notify the authorities in order to ensure that your home and your property are being kept secure. Each of these monitored systems has their own unique settings, which can be tweaked by homeowners to fit specific needs. For instance, some of these alarms can be set to notify authorities as soon as the alarm is tripped. Even though this can prove to be annoying because of false alarms, it does come in handy in the case that you are actually in trouble. Imagine, if you will, a scenario where a home is broken into while the homeowner is still at home. In an instance like this, it is very likely that the homeowner will not be able to call the authorities in time. They might not even have any idea that anyone has broken into their home. However, with a monitored alarm system that has round-the-clock service available, a homeowner will always be kept safe. Home Security has evolved over the years, and the way it is monitored has changed drastically. The world has gravitated away from guard dogs to 24/7 monitoring services. The driving force behind this trend is the urge to make homes safer no matter the time or the day and regardless of whether homeowners are present or not. So far, the home security industry is doing an exceedingly awesome job at keeping families secure, and monitored security systems are a big part of this. However, homeowners should not be lulled into thinking that monitored security systems are the ultimate defense against burglars. It is important to make sure that you have other measures and deterrents in place to compliment your alarm system. These measures can vary from having DIY security cameras installed or to simply having a locksmith come and upgrade your security by changing the locks on all your doors. Essentially, make sure that your security is not heavily dependent on one measure.